Next Green Wave (CSE:NGW, OTCQB:NXGWF) (“Next Green Wave” or the “Company”), is pleased to announce that it is releasing its’ second pet product, Loki Naturals CBD Tincture with influential brand partner Loki the Wolfdog. 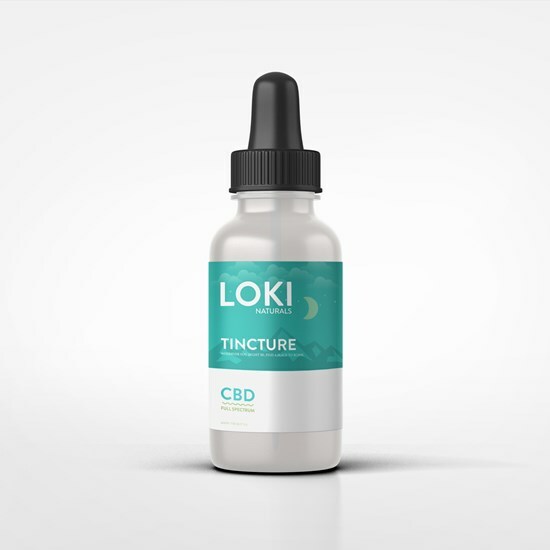 This is the company’s second CBD and revenue generating product and is available for purchase through Loki’s website www.lokinaturals.com effective today. The whole flower CBD tincture contains a single origin cannabidiol formula grown in Colorado. The extract is free of GMO’s and contains many essential fatty acids vital to a dog’s healthy diet. The product contains a certificate analysis which can be viewed on the Loki Naturals website. “We are proud to be releasing another quality product through the Loki brand as we continue to carve out the California cannabis market. This is a growing sophisticated industry and we are paving the way as we continue to roll-out and deliver premium products to our consumers,” stated Leigh Hughes, CEO of Next Green Wave. Next Green Wave is a vertically integrated seed-to-consumer premium medicinal and recreational cannabis company operating in California. Construction of the company’s first state-of-the-art indoor facility (35,000 ft.2) is now entering production with future plans to expand the 15 acres of cannabis zoned land it is situated on. NGW has acquired a seed library of over 120 strains which include several award-winning genetics and cultivars. Recent acquisition of SDC Ventures will complement NGW’s branded products and accelerate the company to revenue through SDC’ existing partnerships and labels. The partnership with OMG will provide NGW access to distribution through the licensing of our brands through Colombia. To find out more visit us at www.nextgreenwave.com or follow us on Twitter at @nextgreenwave, on Instagram, and LinkedIn. This press release contains forward-looking statements within the meaning of applicable securities laws. All statements that are not historical facts, including without limitation, statements regarding future estimates, plans, programs, forecasts, projections, objectives, assumptions, expectations or beliefs of future performance, are “forward-looking statements.” Forward-looking statements can be identified by the use of words such as “plans”, “expects” or “does not expect”, “is expected”, “estimates”, “intends”, “anticipates” or “does not anticipate”, or “believes”, or variations of such words and phrases or statements that certain actions, events or results “may”, “could”, “would”, “might” or “will” be taken, occur or be achieved. Such forward-looking statements involve known and unknown risks, uncertainties and other factors that may cause actual results, events or developments to be materially different from any future results, events or developments expressed or implied by such forward looking statements. Such risks and uncertainties include, among others, the risk factors included in the preliminary prospectus, including without limitation dependence on obtaining and maintaining regulatory approvals, including acquiring and renewing state, local or other licenses and any inability to obtain all necessary governmental approvals licenses and permits to complete construction of its proposed facilities in a timely manner; engaging in activities which currently are illegal under US federal law and the uncertainty of existing protection from U.S. federal or other prosecution; regulatory or political change such as changes in applicable laws and regulations, including U.S. state-law legalization, particularly in California, due to inconsistent public opinion, perception of the medical-use and adult-use marijuana industry, bureaucratic delays or inefficiencies or any other reasons; any other factors or developments which may hinder market growth; NGW’s limited operating history and lack of historical profits; reliance on management; NGW’s requirements for additional financing, and the effect of capital market conditions and other factors on capital availability; competition, including from more established or better financed competitors; and the need to secure and maintain corporate alliances and partnerships, including with customers and suppliers. Readers are encouraged to the review the section titled “Risk Factors” in NGW’s preliminary prospectus. These factors should be considered carefully, and readers are cautioned not to place undue reliance on such forward-looking statements. Although NGW has attempted to identify important risk factors that could cause actual actions, events or results to differ materially from those described in forward-looking statements, there may be other risk factors that cause actions, events or results to differ from those anticipated, estimated or intended. There can be no assurance that forward-looking statements will prove to be accurate, as actual results and future events could differ materially from those anticipated in forward-looking statements. NGW no obligation to update any forward-looking statement, even if new information becomes available as a result of future events, new information or for any other reason except as required by law. Click here to connect with Next Green Wave (CSE:NGW, OTCQB:NXGWF) for an Investor Presentation. 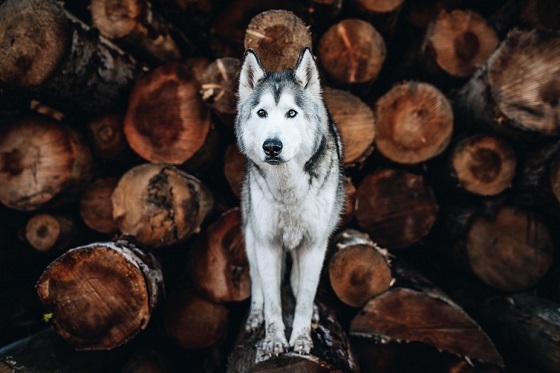 The post Next Green Wave Launches 2nd CBD Pet Product – Loki Naturals Tincture appeared first on Investing News Network.